This Dorr LS-2000 Black Light Stand is extremely portable as it weighs just 1kg. 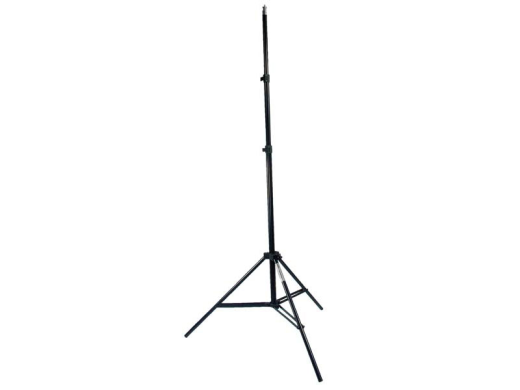 The maximum height of this stand is 228cm, this allows attachment of head lights. The black design of this stand not only looks professional but it also eliminates reflections which can affect recording.